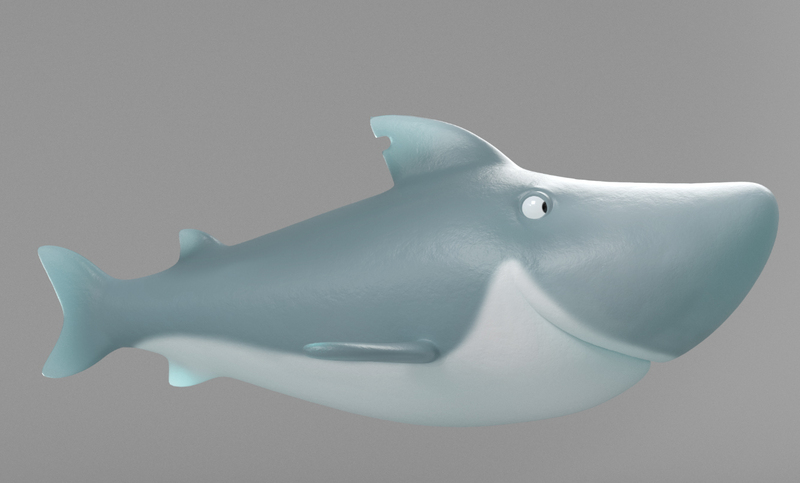 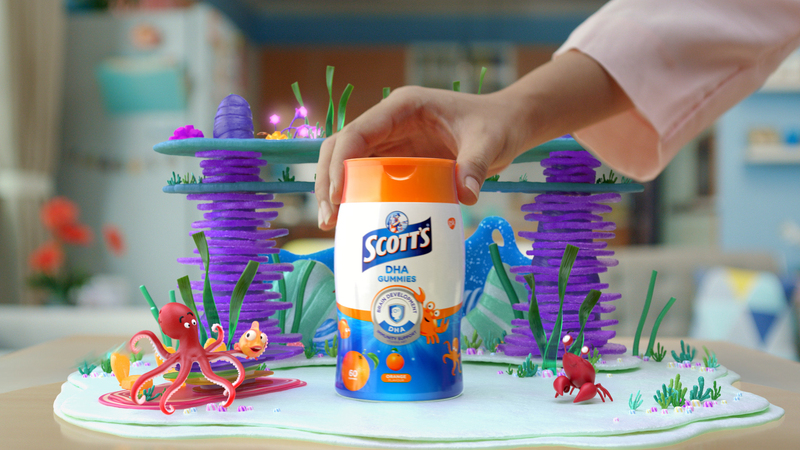 Lobo was invited by Grey Singapore to take over and continue the beautiful “Best of the Sea” campaign for GSKs Scott’s DHA Gummies. 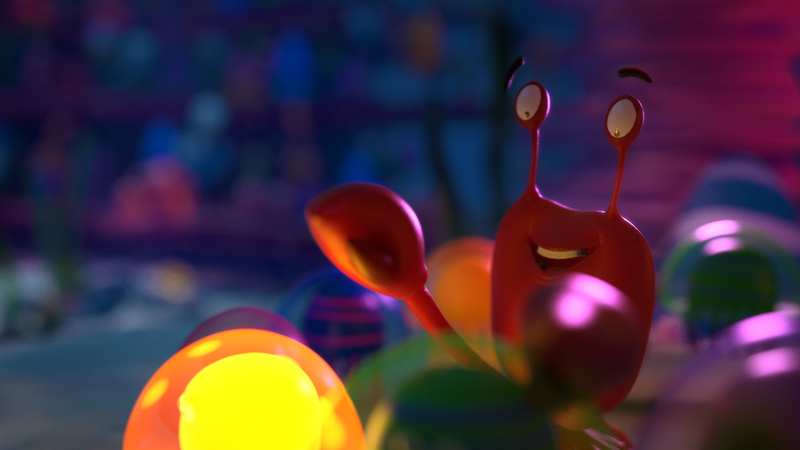 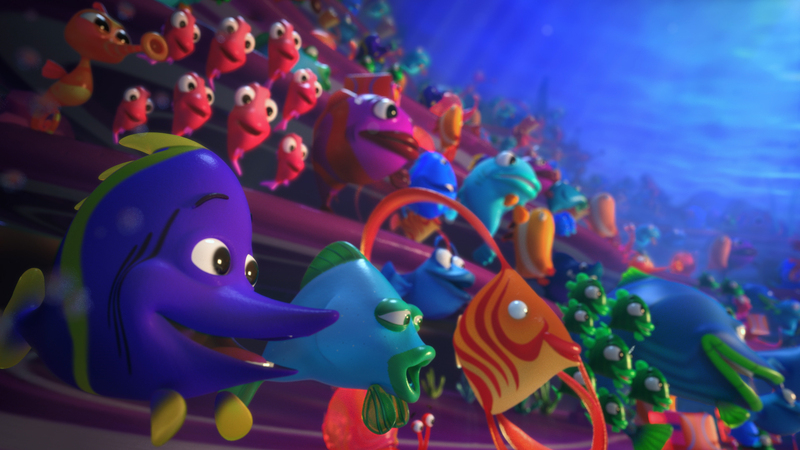 How do you select the Best of the Sea? 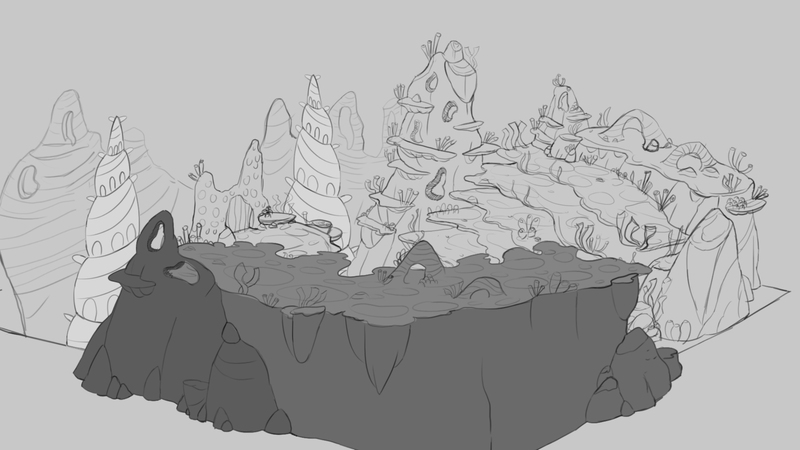 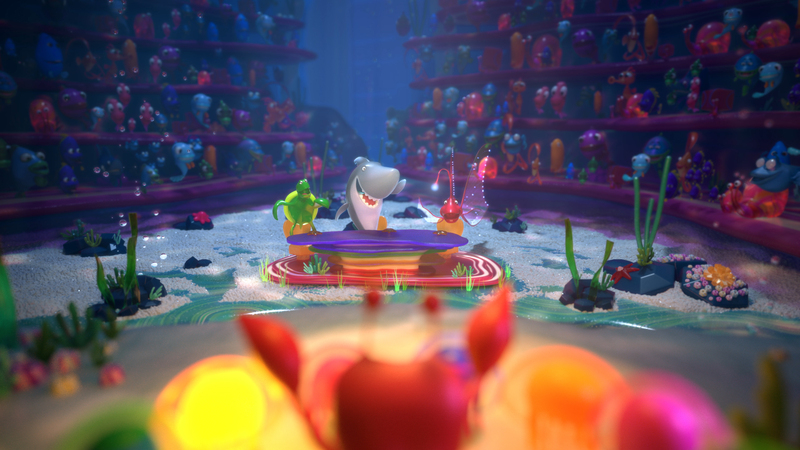 Creating a contest where the characters can show their talent! 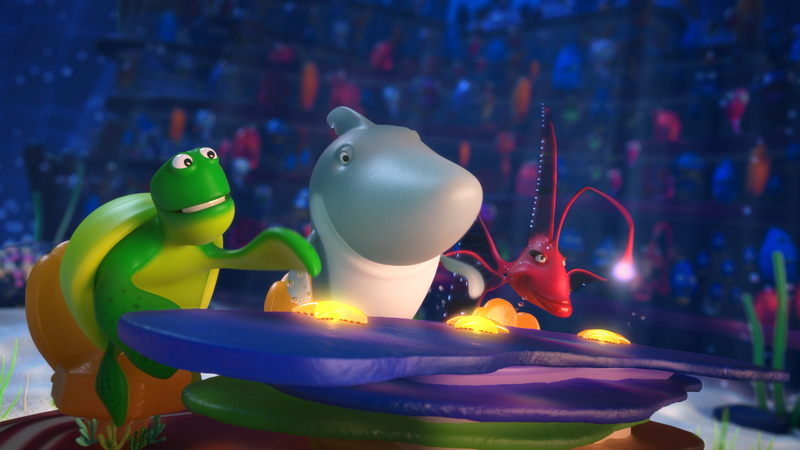 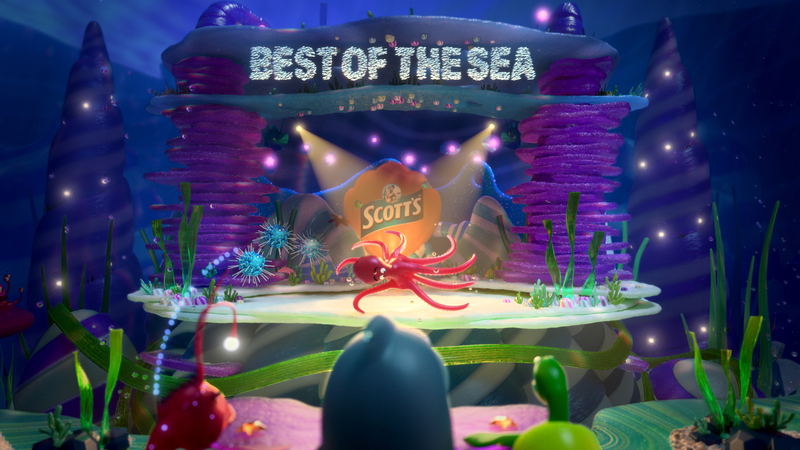 A whole new and fantastic underwater world was created together with an unique Scott’s Talent Show. 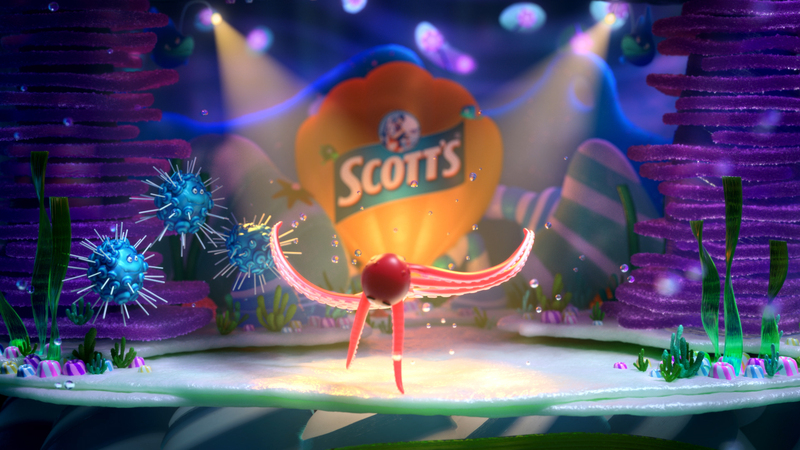 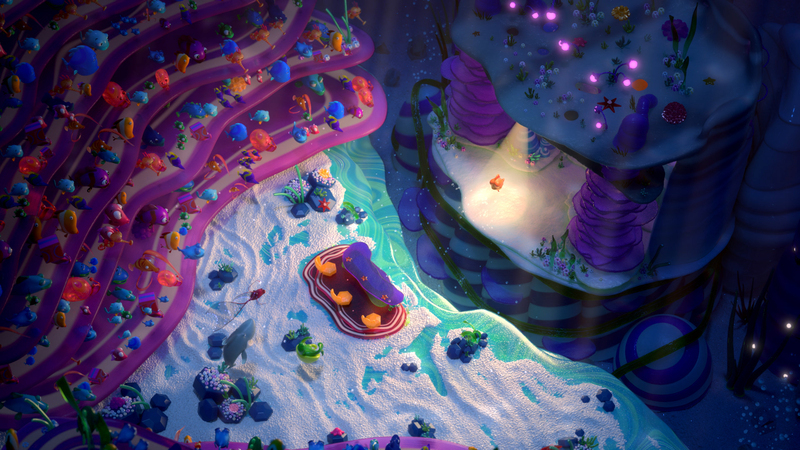 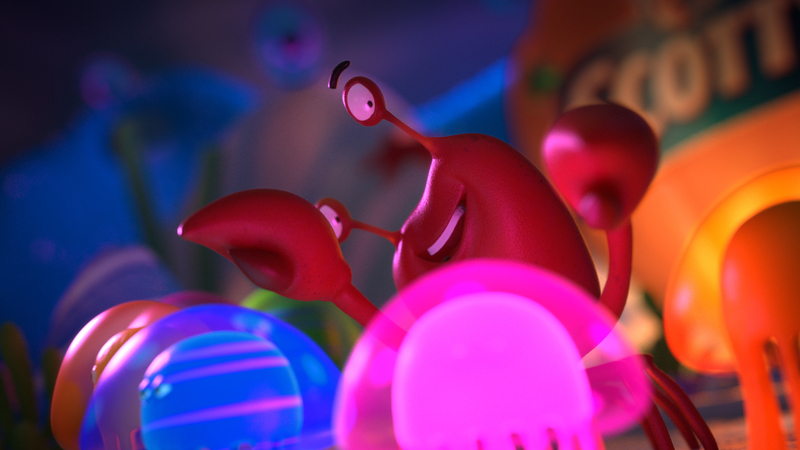 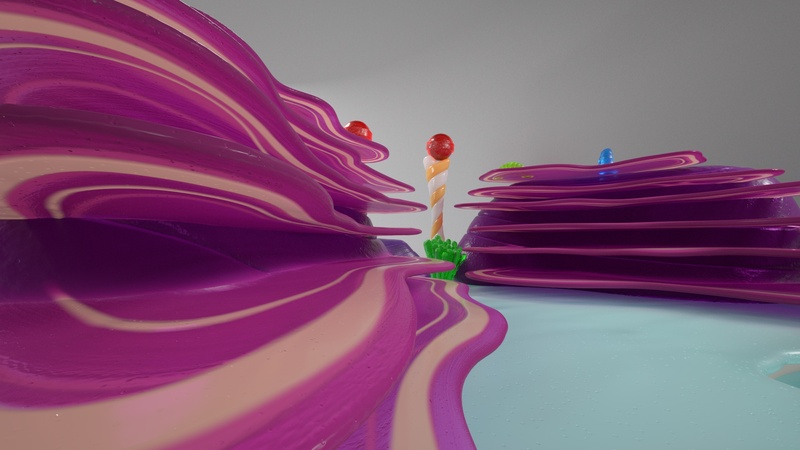 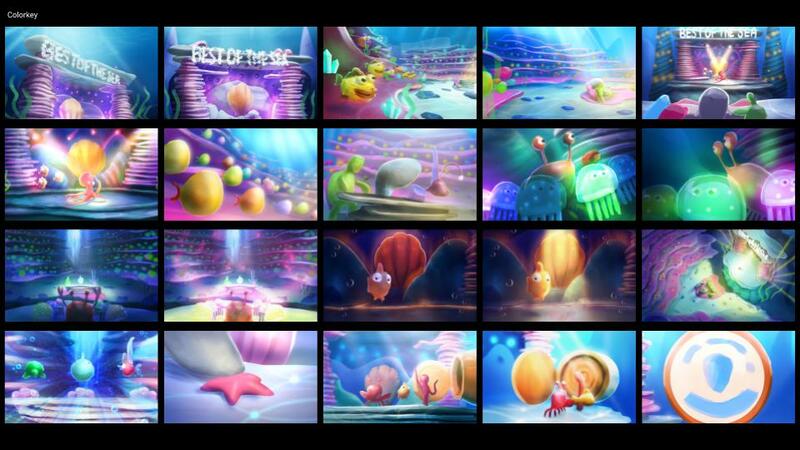 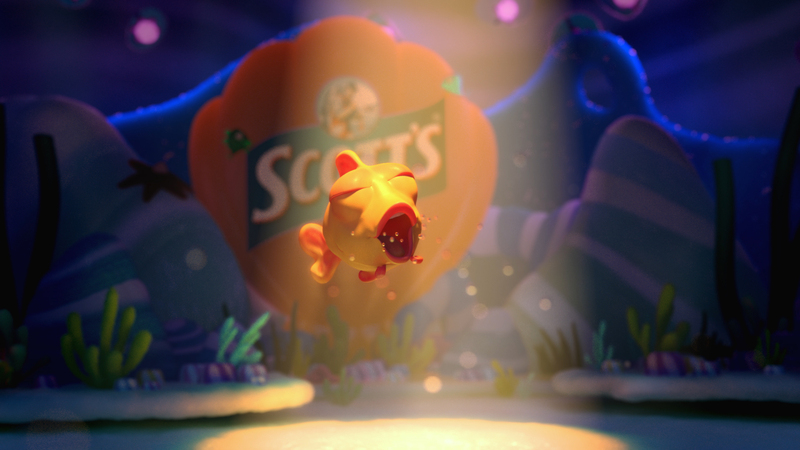 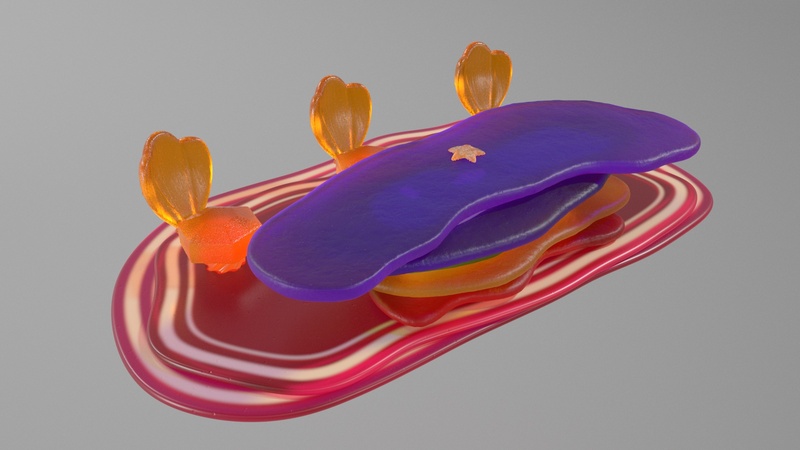 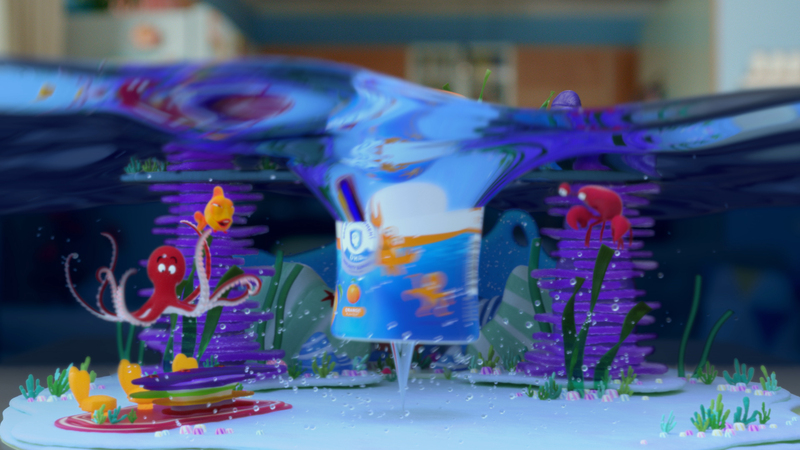 Developed entirely in 3D using Redshift rendering engine, Scott’s DHA Gummies 2.0 is literally an eye candy spot filled with music and special talents.